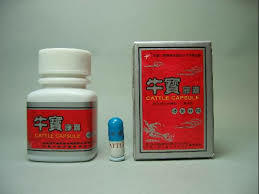 Instantly increases men's performance hormone levels! 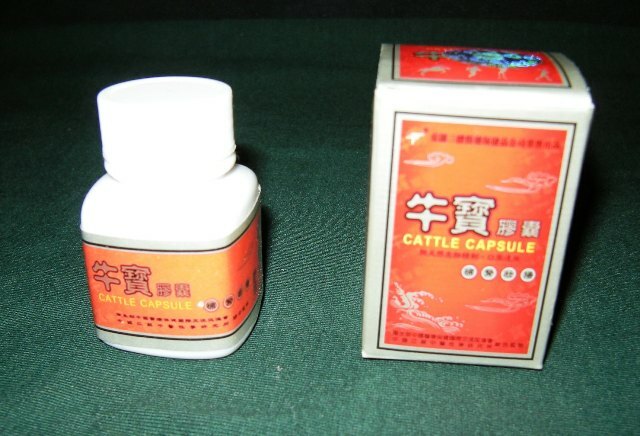 NiuBao Cattle Capsules is a new generation kidney invigorating natural medicine scientifically designed and elaborately made from rare top quality pizzle in combination with some famous and precious natural ingredients based on traditional Chinese Medicinal theory. 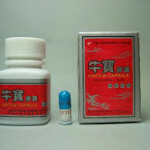 This product has a distinctive effect on such diseases as men's impotence, waist and leg weariness or weakness, insomnia, amnesia, and overall fatigue as caused by kidney deficiency and older age. 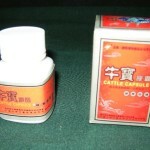 Recommended Dosage: Take 1 capsule 30 minutes before "making love". 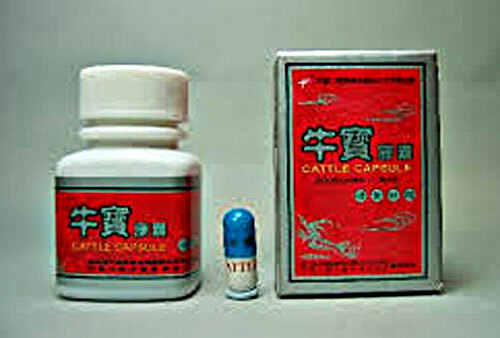 Or take 1 capsule before bedtime everyday for dietary supplement. Shipping Fee: Fee starts at P110.00. We deliver nationwide. Expected Delivery: Overnight for Metro Manila deliveries, 3-5 days nationwide. Items to be shipped via LBC, JRS Express, 2GO Express, or Xend depending on location. Copyright 2019 Nanjing Store / All rights reserved.